Dolce & Gabbana is a premium brand blessed with a boundless talent. 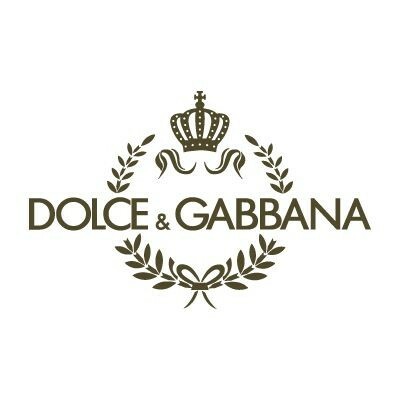 Founded by Domenico Dolce & Stefano Gabbana in 1982, Dolce and Gabbana crafts exclusive elegant clothing, exquisite perfumes and fashionable accessories. First legendary Dolce & Gabbana perfume was launched in 1992, with Dolce & Gabbana Perfume a very sensual and alluring fragrance. Other successful and impossible to forget Dolce and Gabbana fragrances include Light Blue (2001), Sicily (2003), Dolce & Gabbana The One(2006), Light Blue Pour Homme (2007), L’Eau The One (2008), The One For Men (2008), Rose The One (2009), Dolce and Gabbana 18 La Lune (2009), The One Gentleman (2010) fresh floral/woody perfume D & G 14 La Temperance (2011) and Dolce & Gabbana The One Lace Edition (2011) as well as Dolce & Gabbana Velvet Collection that includes six authentic fragrances and latest 2012 Dolce & Gabbana The One Sport for Men, Dolce & Gabbana Light Blue Dreaming in Portofino & Light Blue Living Stromboli (2012), Dolce & Gabbana Pour Femme and Pour Homme (2012), Dolce & Gabbana Pour Femme Intense (2013).